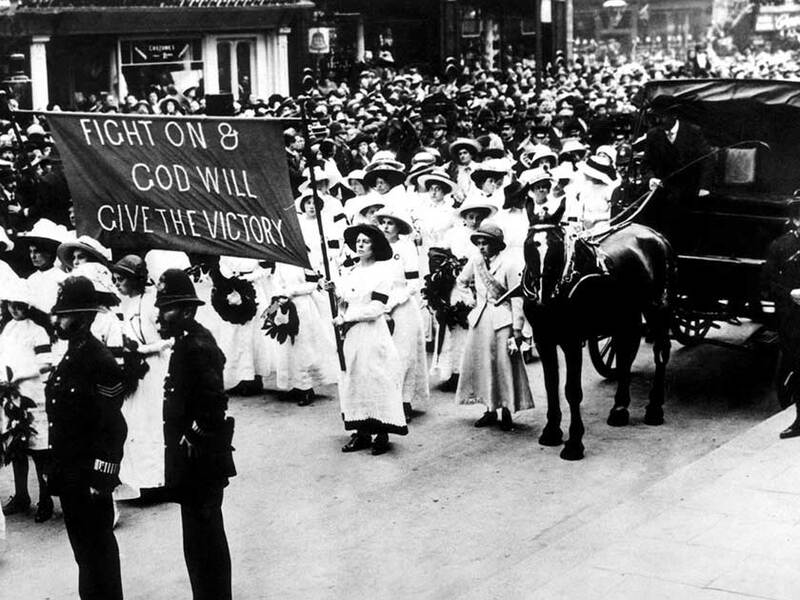 Suffragette – a screenplay written by Abi Morgan – documents the lengths women went to over 100 years ago to secure their right to vote. Although lead actress Carey Mulligan’s character Maud Watts is entirely fictional, Meryl Streep stars as Emmeline Pankhurst – a political activist considered to be a key figure in the women’s suffrage movement. 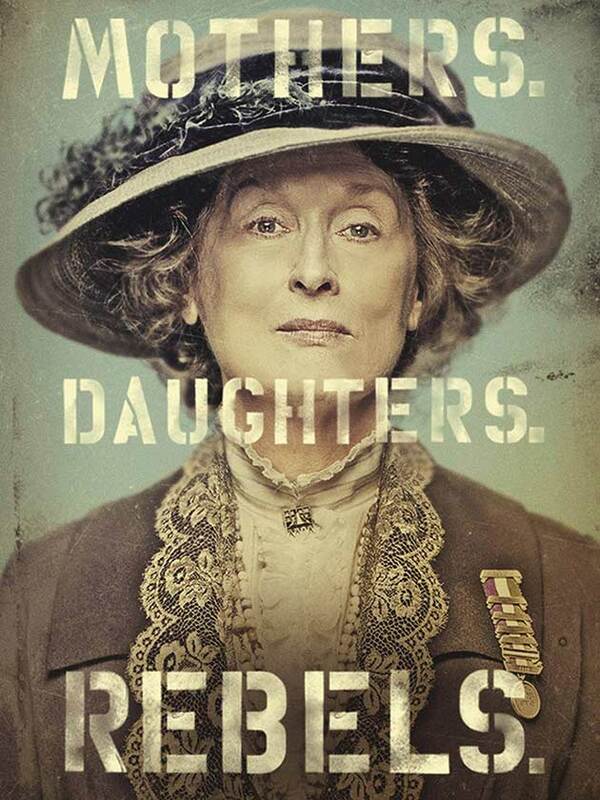 As someone who’s lobbied for female rights in the States by speaking out about issues such as the gender pay gap and ageism in Hollywood, Meryl’s casting was hardly a surprise. ‘For a long time it was difficult to convince the people in a position to make decisions – who were mostly male – that it was interesting to anyone. It wasn’t their fight,’ she said while promoting the film, released in October 2015. ‘But, increasingly, we think now that women’s rights and issues are men’s issues, it belongs to all of us to right this imbalance in the world. 1. 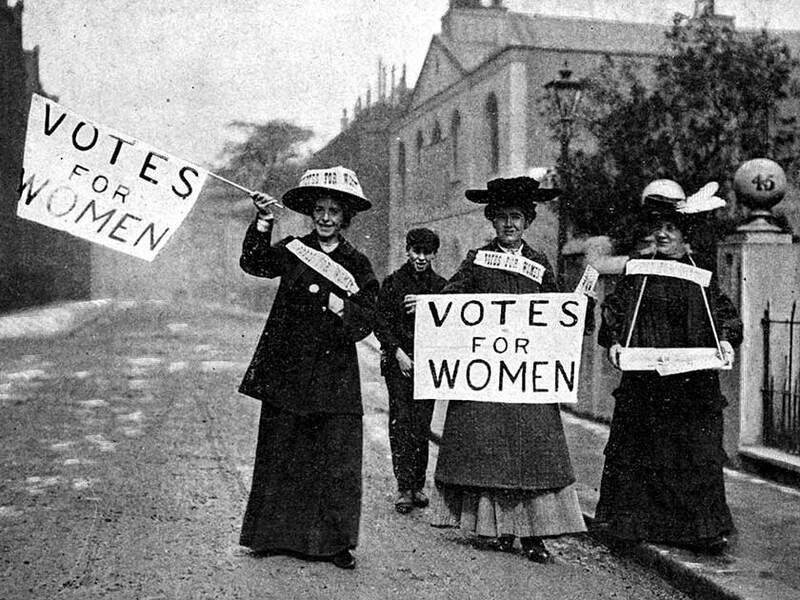 Having campaigned for the right of married women to vote in local elections in 1889, Emmeline Pankhurst founded the Women’s Social And Political Union in 1903. ‘Men make the moral code and they expect women to accept it,’ she argued. 2. 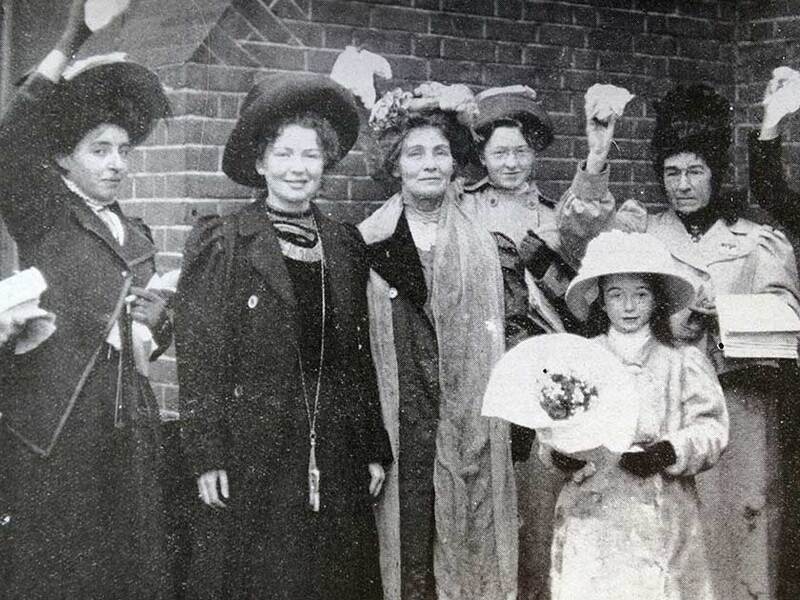 The members of the militant organisation – who fought for women’s suffrage in the UK – became known as ‘suffragettes’. 3. Emmeline’s daughters Christabel and Sylvia were both extremely active in the cause which focused on direct action to win the vote. 4. Suffragettes were prepared to go to extreme lengths to have their voices heard. They chained themselves to railings, smashed windows, slashed paintings and even set fire to buildings. 5. Many were sent to prison for the participation in such demonstrations. As a continuation of their plight, those locked up would embark on a hunger strike. In 1913, the government passed a bill known as the Cat And Mouse Act which allowed the early release of prisoners who were at risk of death as a result of refusing to eat. They were rearrested when they were deemed fit enough and the process would start again. 6. Suffragette Emily Davison was killed during the Epson Derby in 1913 when she stepped out in front of King George V’s horse. It’s thought that the activist ran on to the track in a bid to draw attention to the organisation. Thousands of individuals lined the streets of London when her coffin was carried to Bloomsbury for her funeral. Emily was jailed 9 times for crimes including the attack of a man she mistook for the Chancellor of the Exchequer, David Lloyd George. 7. Emmeline called for an immediate halt to her group’s activism two days after the WW1 started in August 1914. She turned her attention to helping the war effort instead. She died in 1928 shortly before parliament granted women equal voting rights to men in the Representation Of The People Act.